Viddler welcomes a new QA and customer support specialist! Welcome to Avery Mixon, Viddler’s new QA and customer support specialist! We’re pumped to welcome Avery to our team. Avery’s a cool dude with a very particular set of skills. Skills he’s acquired over his seven-month-long internship at Viddler. Skills that make him a nightmare for bugs in our software. Avery’s also got a very pleasant voice and can handle any phone call or help ticket with aplomb (he can keep a cooler head than Liam Neeson). When something goes wrong, Avery will listen to your concerns, isolate the problem, and solve it. You can depend on Avery for excellent customer support the same way you can rely on Hollywood for another action movie. Avery’s technical knowledge combined with his superb social skills makes him the perfect person to relay customer suggestions to our development team. 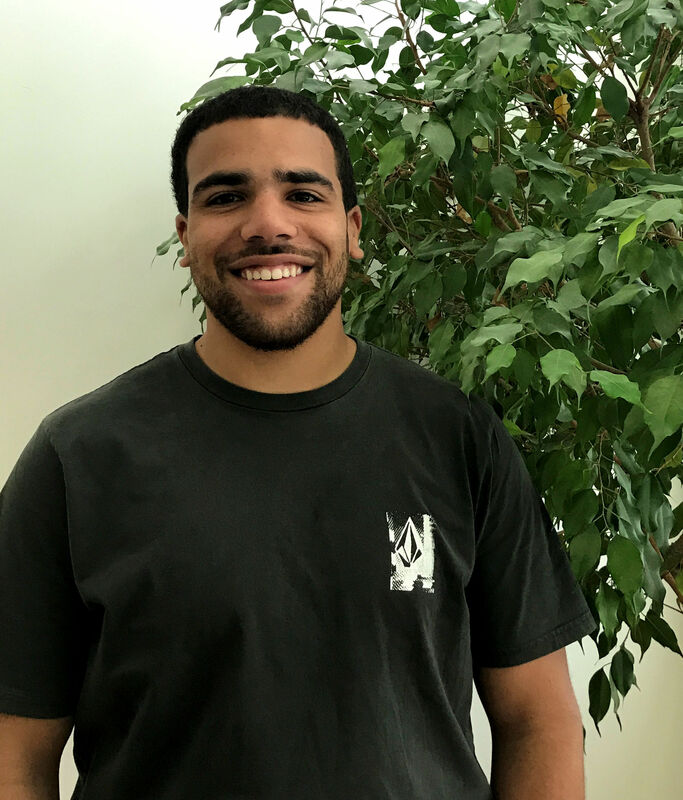 When he’s not hunting down bugs or solving problems for Viddler’s customers, Avery’s participating in other daring, adrenaline-pumping activities- like skateboarding, kayaking, or catching up on Always Sunny in Philadelphia. Glad to have you onboard, Avery! Keep killing it!